There was a time when one could see a real difference in cars. Some were better than others were; some were more reliable, better built, had nicer features and such. There were people who hated Fords, others who hated Chevy’s, and would draw lines like the Civil War being restaged. Today however, it’s a different world. All cars today are built well, more reliable than ever and the choices for the motoring public are seemingly endless. The only thing that separates one car from another, besides price, is a car’s character. Some cars are loud, obnoxious, like the Alfa-Romeo 4C, others are a bit more sedate, and calm, like the Toyota Camry, some are regal and stately like the Jaguar XE. 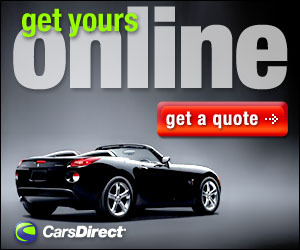 The point is that when looking for a car in a specific price range, once we decide if it will a sedan, a coupe, SUV or whatever, the only thing that will make the decision for us is how we like the character the car has; how it feels when we driver it, when sitting in it, when we live with it. These things help decide if a vehicle will end up in our driveway, or remain on a dealer’s lot after a test drive. Sure sometimes a difference in price will be a decider, but at the end of the day, how much we like it will be the reason we end up putting those funny little family stick figures on the rear window (which, for the record, I find terribly annoying). That’s why manufacturers work on brand identity so much. While differences between cars don’t really exist these days, there are huge differences between brands. Without knowing what it actually is, I can set inside a car and tell you if it’s a Chevy, Ford, Toyota, or something else. 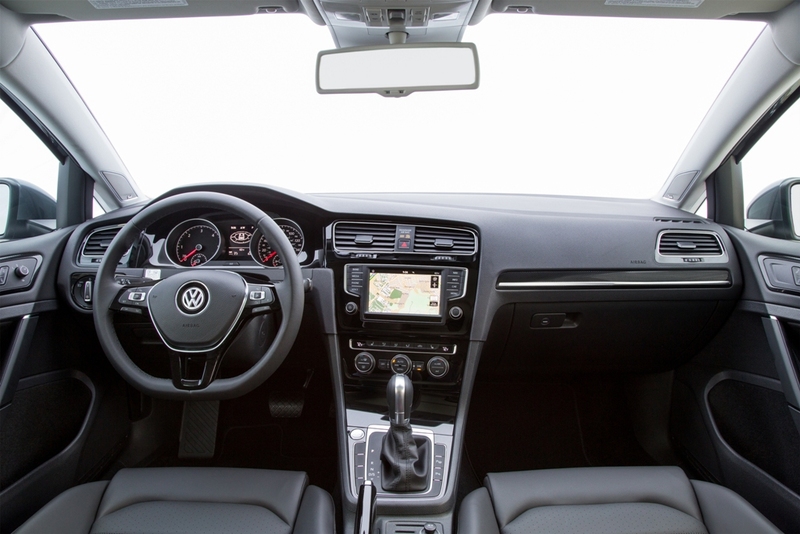 All this came to me after a week with my recent tester, a 2016 Volkswagen Golf SportWagen. Now I generally like VW; they, like other cars, are well built, reliable and affordable. I have driven a Beatle, Jetta, and a Golf. 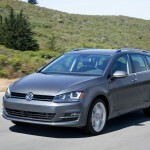 The Golf, (which is what the SportWagen is a variant of), was fun to drive and a great value. While the VW brand belongs on the “sedate” side, there is a bit of character to them. 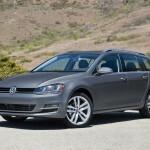 That’s why I was surprised that I found the Golf SportWagen, well downright boring. In fact, there’s no real character to it at all. 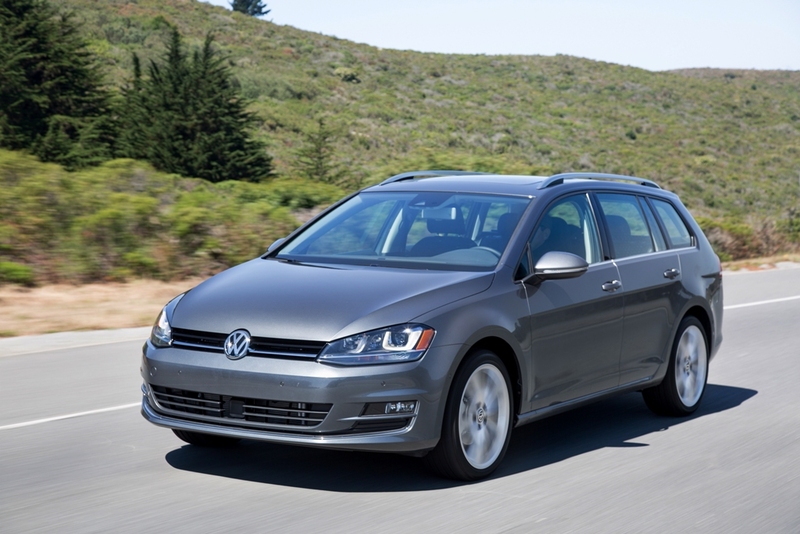 The 2016 Volkswagen Golf SportWagen comes in three trim levels: S, SE and SEL. After a redesign in 2015, for 2016, the rearview camera is now standard on all models. Leatherette upholstery is gone from the S trim but standard on the SE. There is a new 6.5-inch-touchscreen with Android and Apple apps, and a USB port replaces the MDI port. 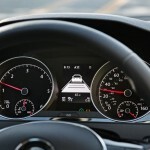 The optional Driver Assistance package (available on the SE and SEL) has new features like blind spot monitoring, adaptive cruise control, lane-departure warning and an auto-dimming rearview mirror. The base S model has AC, cruise and full power accessories, a tilt-and-telescoping leather-wrapped steering wheel along with black roof rails. There is also a cooled glovebox (for some reason I have yet to figure out), cloth upholstery, split folding rear seats, and Bluetooth. There’s also an HD, satellite radio, with eight speakers, all set atop 15-inch alloy wheels. The SE steps up to 17-inch alloy shoes, and adds automatic wipers and headlights, foglights, panoramic sunroof, keyless entry and ignition, premium vinyl, heated front seats, a 115-volt power outlet, and a nine-speaker Fender audio system. The top of the line SEL (my tester for the week) has 18-inch wheels, is accented with silver roof rails, has duel zone climate control, sport seats in the front, with a 10-way power-adjustable driver seat, and a navigation system. 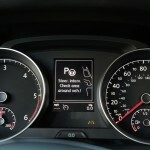 There is also a TDI (diesel) variant that mirrors the same standard equipment on its levels. Under the hood the gasoline version is powered by a turbocharged 1.8-liter four-cylinder engine with 170 horsepower and 119 lb-ft pounds of torque delivered through a six-speed automatic transmission. 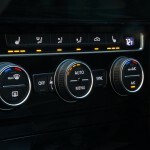 The base offering is a six speed manual; the automatic is standard on the other levels. The 2.0-liter diesel, by the way, has 150 horses with 236 lb-ft of torque. There are very few station wagons on the market today, and the VW SportWagen is one of those few. There’s good reason for that; with all the small SUVs, hatchbacks and crossovers flooding the market, the station wagon is a dying breed. It’s a throwback to ye days of olde before small SUVs, hatchbacks and crossovers were invented. Those station wagons today need to stand out, give us a reason to like them. Think Subaru Outback or the wild heathen otherwise known as the Mercedes AMG E63. Both have a reason for people to want to buy them: the Outback is quirky, fun, and capable, the AMG E63 is a beast that can explode down the road when called upon and is so much “out there” that it’s mind blowing. 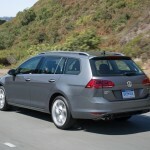 The VW SportWagen on the other hand is just “meh”. The styling is boxy, the interior is plain, uninspiring and not very welcoming. Sure it’s put together well, and on the road the ride is comfortable and the power adequate, but there wasn’t really anything that gives it any character. Nothing that screams “drive me”. 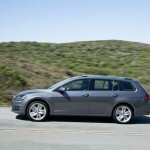 In fact, I wondered where the “Sport” was in the “SportWagen” name, because sadly, I could find none during me week. Some may like a plain, utilitarian vehicle, but with the station wagon slowing fading away, this VW seems to already have a strike against it. For 2017, VW is offering an all-wheel drive option, something not found on the earlier models, and something that should hopefully help its appeal. This “Alltrack” model should add a bit of flair to the otherwise mundane SportWagen. As it was, I came away unimpressed after my week. Yes, it’s well built, priced reasonably wheel, and capable, but there is no character. I always want a car to do well. After all there is a great many people behind it. Designers, engineers, factory workers and such, whose livelihood depends on a car selling. 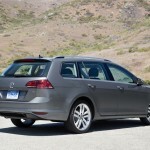 However, with so many other offerings in the world, I fear that unless the SportWagen finds some of that missing character it so desperately needs, it may one day fall by the wayside and be gone forever.